Yangon, Dec 11 : Myanmar began implementing the first phase of the Thilawa Special Economic Zone (SEZ) project, the country's largest SEZ of its kind of international standard, on the outskirts of Yangon. The first phase of the project covers 400 hectares out of the overall 2,400 hectares. 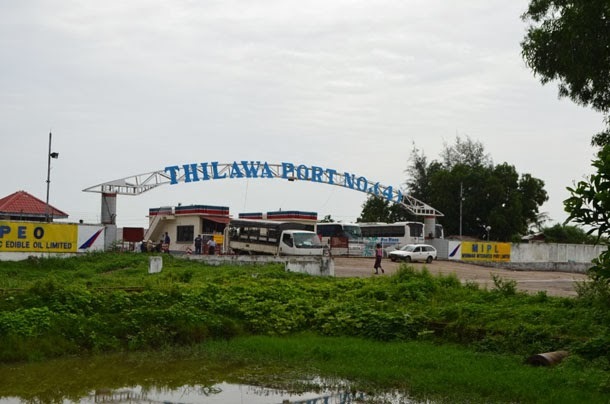 The Thilawa SEZ is jointly developed by Myanmar and Japan. Two Myanmar companies and two Japanese companies have established a joint venture under the name of Myanmar-Japan Thilawa Development Co Ltd in Tokyo to operate the project, reported Xinhua. The company's share ratio is 51 percent by Myanmar and 49 percent by Japan. The project includes factories, high-tech industry, textile, labor intensive industry and manufacturing industry.